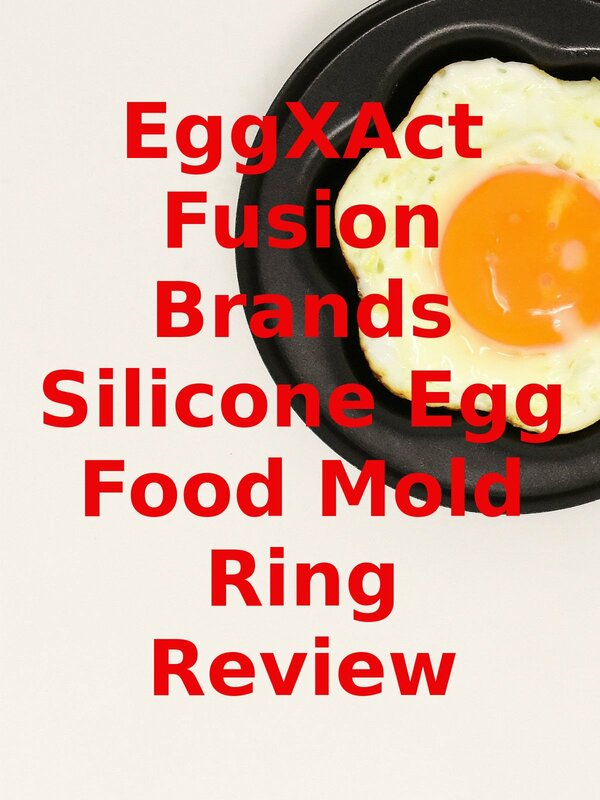 Watch the 9malls review of the EggXAct Fusion Brands Silicone Egg Food Mold Ring. Does this ring work for a microwave egg? Watch the hands on cooking test to find out.